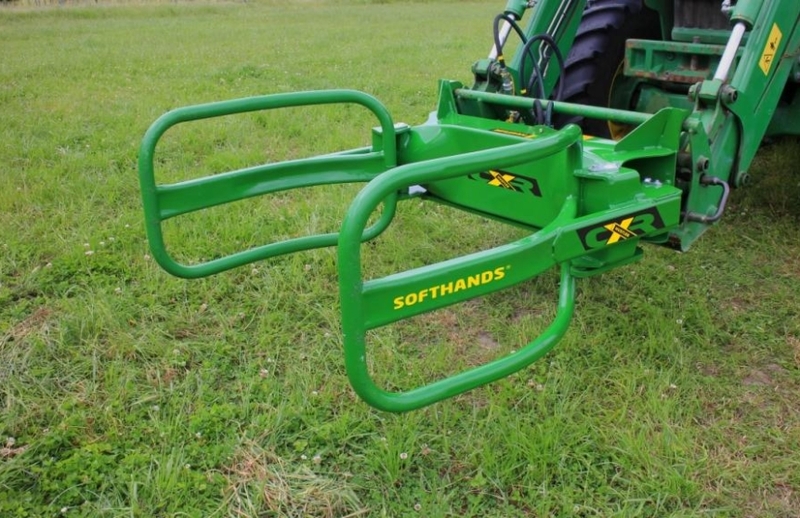 CXR Soft Hands features 4 key benefits: simple hand design for close stacking, compact for great visibility, specific round bale handler, no need for hand adjustment, and optinal equaliser bar. 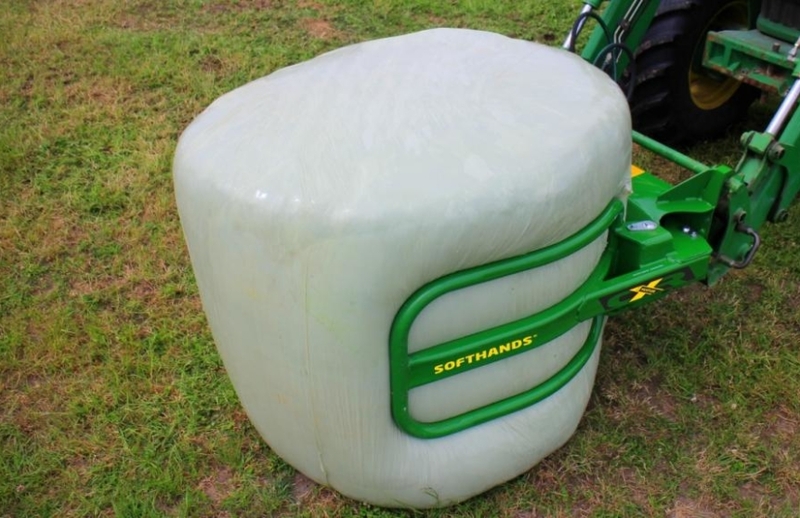 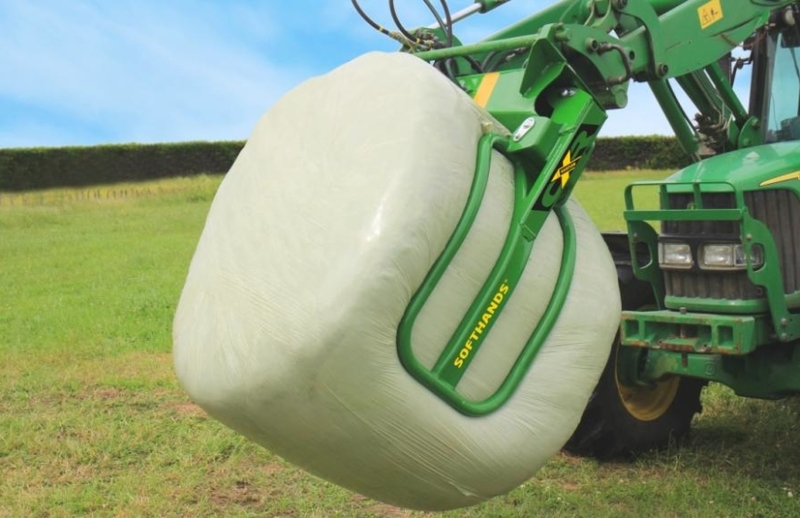 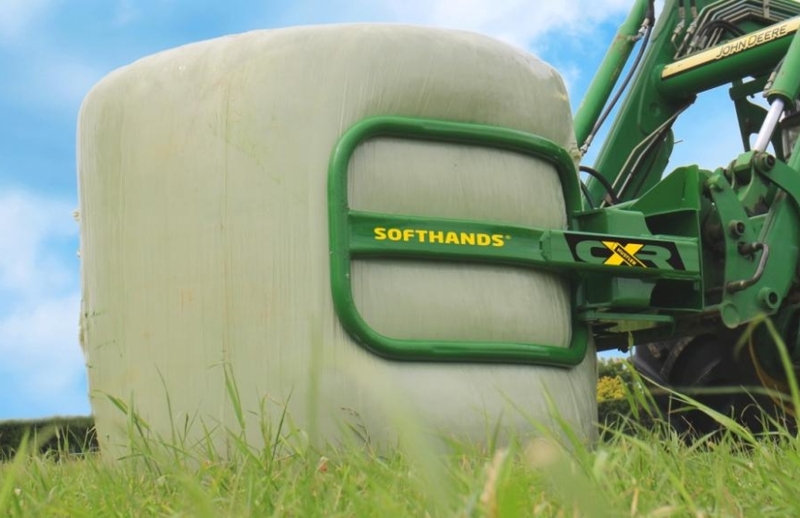 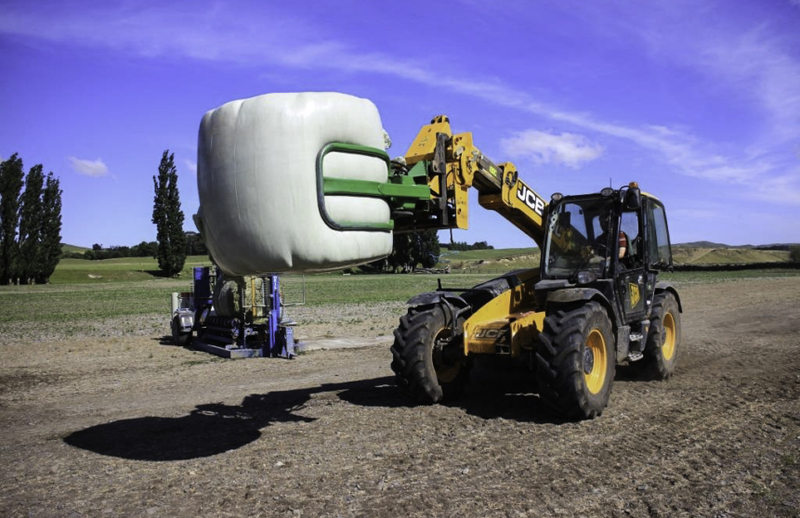 CXR Soft Hands is a perfect bale handler for farmers who don'�t need to move many bales. 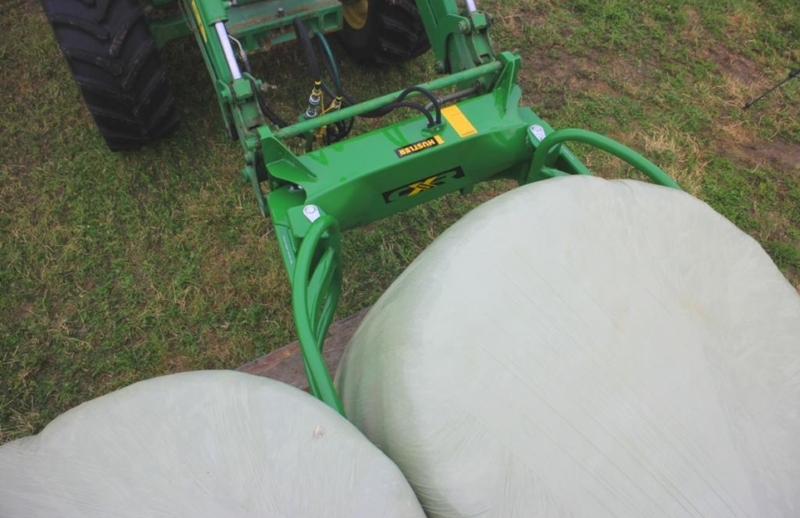 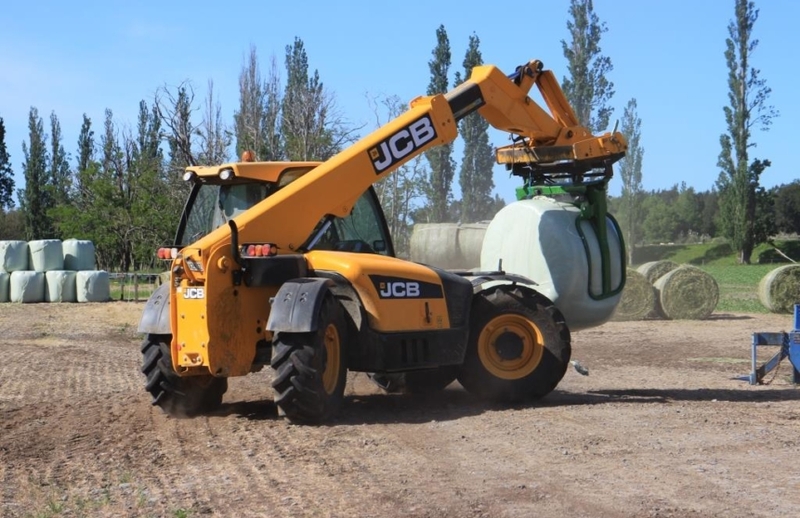 It is designed tough, predominantly for handling round bales and the compact design is suitable for any size tractor.